Fighting fit (or wish you were)? 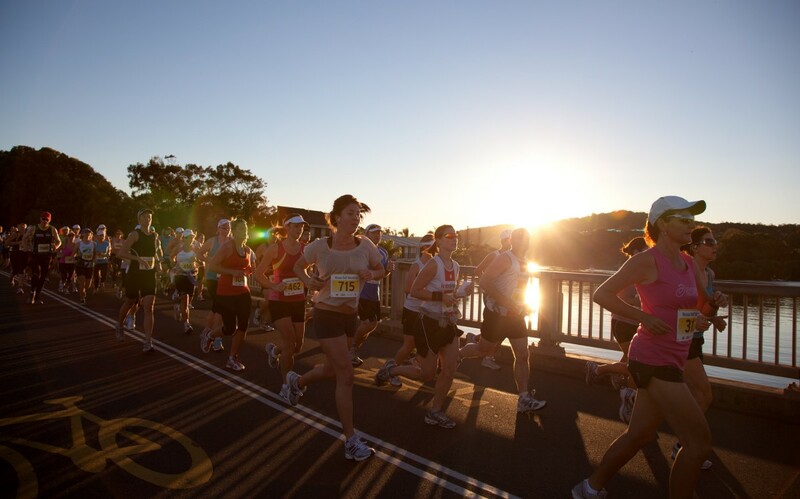 Need an excuse to escape the hustle and bustle of Brisbane? Well, we've got the answer... Noosa Ultimate Sports Fest. Held over the 27th and 28th of April, think two jam-packed days of swimming, cycling, and running. Sounds fun, right? Ok, ok, so it might sound a bit intimidating and, y'know, active, and I bet you're thinking that you're not quite as fit as you'd like to be in mid-March, especially given those incredibly ambitious New Year's resolutions you set yourself… Well, don't stress, because the sports festival welcomes all fitness levels. There are events suitable for the kids too! That's right, it's time to put pedal to metal. No ifs, no buts. It's March and it's time to get motivated. Boot camp, Crossfit, or whatever you're into, here we come! And don't worry, the weekend's not going to be all blood, sweat, and tears. 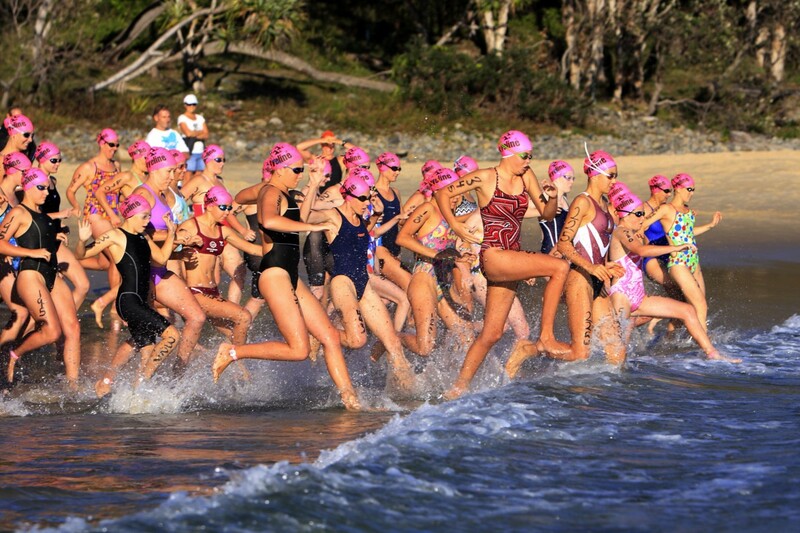 All four swim events are set off the sunny shores of Main Beach, the two cycle events take you on a scenic tour through the hinterland and coastal roads, and the three running events (half marathon included) are set throughout Noosa's glorious National Parks. And, let's face it, if you're going to sweat, you might as well have a good view while doing so. Better yet, top off the weekend at one of Noosa's day spas. Indulge in a massage, facial or pedi at Ikatan Day Spa, Noosa Springs Spa, Stephanie's Ocean Spa, or Outrigger Little Hastings Resort & Spa. They're all fail-safe, not to mention fabulous, luxurious choices. So stroke, pedal, sprint, and hop to it. Click here to register!